Security at Denver International Airport flickr photo by oddharmonic shared under a Creative Commons (BY) License. Welcome to The Morning Shave. We read a ton of travel articles each day for our personal research and to share the best travel tips and tricks with you. Here are the articles for Saturday, March 23, 2019, that we think you should read. 8 Great Tips for Booking Cheap Flights. – Always use incognito browser mode when searching for flights. Then follow airlines and deal sites on social media to be one of the first to hear about amazing deals. Some specials are only available for a limited time. Credit Card Companies Need to Innovate – This Benefit Is Really Boring. 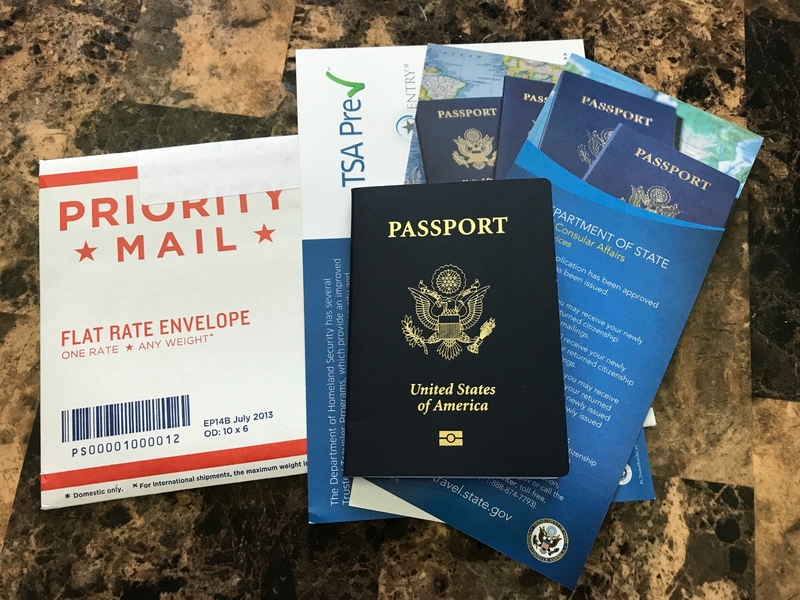 – I love the TSA PreCheck and Global Entry reimbursement, but once you’ve signed up, other cards that offer this perk aren’t that special. After signing up my wife and two children, I’ve paid for friend’s applications just so the credits wouldn’t go to waste. I like how Charlie suggests other benefits that are priced similarly but would be a great option for frequent travelers. And with so many people signing up for TSA PreCheck, consider getting CLEAR so you can skip to the front of the line. Use my referral link for a free two-month trial of CLEAR. TSA Budget Cuts Federal Air Marshals; Ups Passenger Fee. – It’s only $1, but that’s still a 17% increase in TSA fees when you book a domestic award ticket. Continue to watch and see how the 2019-20 budget process shakes out. h/t to Gary for sharing this article first. Hilton is Going to Keep and Recycle Your Used Bathroom Soap Bars. – It is good that they’re recycling the soap. Even if you’re staying at a hotel for several days, it is almost impossible to completely use up a bar of soap. That’s a lot of waste. Clean the World is an organization that does this very same thing. Priority Pass Adds Fort Lauderdale Airport Restaurant. – As someone that usually flies Southwest, I really appreciate when the secondary airports in major markets get lounges as well. Many of the Southwest destinations or terminals don’t have lounges. This can be a problem if you get to the airport early or have a long layover and are hoping to make use of your lounge access. Kafe Kalik offers a variety of Caribbean-inspired dishes, including traditional Conch Fritters and Glazed Wings with Guava BBQ. This will definitely get you in the mood for a Caribbean vacation! Next articleSouthwest Hawaii Inter-Island Flights, Vegas Hotels Cut Resort Fees, Has Your Money Expired?